Welcome to Armonia – The Glowing City. A land with magic, strange beings and beautiful cities... A place of danger, adventure, lust, and revenge. The world has changed. The kingdom of Wonderland has fallen to war and chaos, the darker beings of orcs and goblins of the far west have fled towards civilisation from an unknown evil. 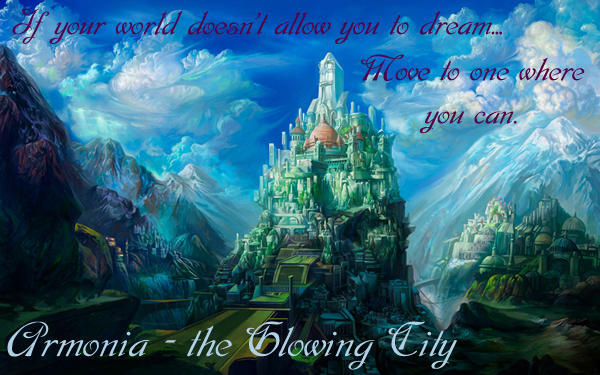 Armonia, the Glowing City, is all that stands of civilisation in Ziemia. Join our glowing capitol with any character you choose – we take fantasy and fairy-tale canons (with some bending of the character’s power), as well as original characters, and all races are included in our site. We have a game-master, whom can be petitioned to intervene in a topic and create plot-devices to suit your characters’ adventures. Everyone needs to have a gang of orcs ambush their wanderings, or to discover an ancient ruin filled with treasures and traps! 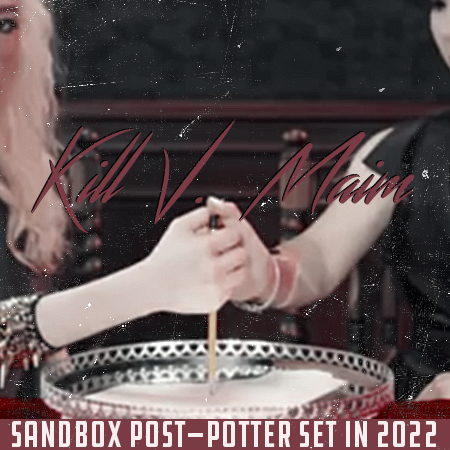 We have no word count and are open to roleplayers of all experiences and writing styles. We're a friendly community who are active and always up for an rp! We are also LGBT friendly and happily accept slash couples and characters. Come along, see the world, and begin your own story of fairytale magnificence or dark-world fantasy.